for Social Media, business or just for fun, REALLY Fast & Easy . Over the last few years we have focused on sharing knowledge in the fields of YouTube, Travel & SmartPhone Video. Video is a marketing tool that that is not particular to any one subject, but is handled differently depending on how you want to use it. Vlogging is an incredibly powerful way to be influential for brands and individuals with a message. Have you thought about why you want to make videos? Learn more about the Platform and what it takes to succeed on YouTube. Get practical tips that you can implement immediately for YouTube & Social Media videos. Get an "over-the-shoulder look" at how we optimise & shoot travel videos. Travel is our preferred genre of video. Learn how to capture your experience and share them with the world. Discover filming & editing principles that you can do on your smartphone. This is the future! Making a video creation easier than we could ever have imagined. We post new Videos to YouTube every week. Subscribe to our channel and get all the info first. Camera are too complicated to operate. I don't have the money for a camera. I don't have the money for a computer. The software is too difficult to use. I don't know what videos to make. 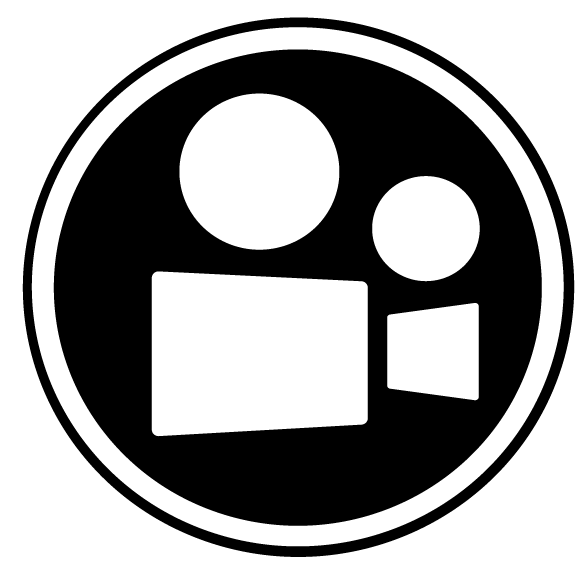 At the end of the day video is just another marketing tool, like a blog or a photograph. The good or bad news depends how you want to see it, it's here to stay. The experts are saying it will be 90% of new content on social media in 2019. Sooner or later you are going to have no choice but to embrace it. You can choose to pay for someone else to make the videos for you, or you can do it yourself. Our goal is to get you on the road to creating video regardless of the type of video and editing tools you currently own. All our tutorials and step by step guides are from personal experience in marketing and video creation, we hack apart all the misconceptions about video being difficult and a time consuming process. Your XYZ of Travel video creation.